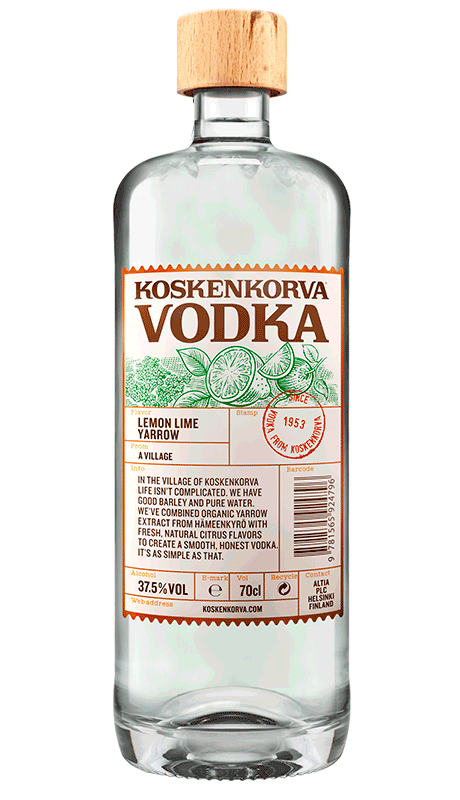 A journey into the Nordic forests – Koskenkorva’s flavoured vodkas are inspired by Finnish foraging traditions, craft distilled with the essences of this bucolic Scandinavian village’s surrounding landscapes. Fresh and floral – expect yarrow and bright zest on the nose whilst Nordic herbs, citrus and juniper excite the palate in this crisp, clean vodka. 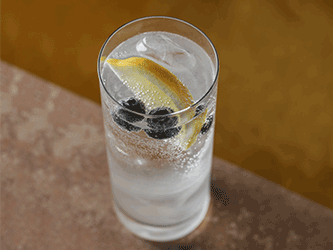 Enjoy on its own, or add a new dimension to classic vodka cocktails.